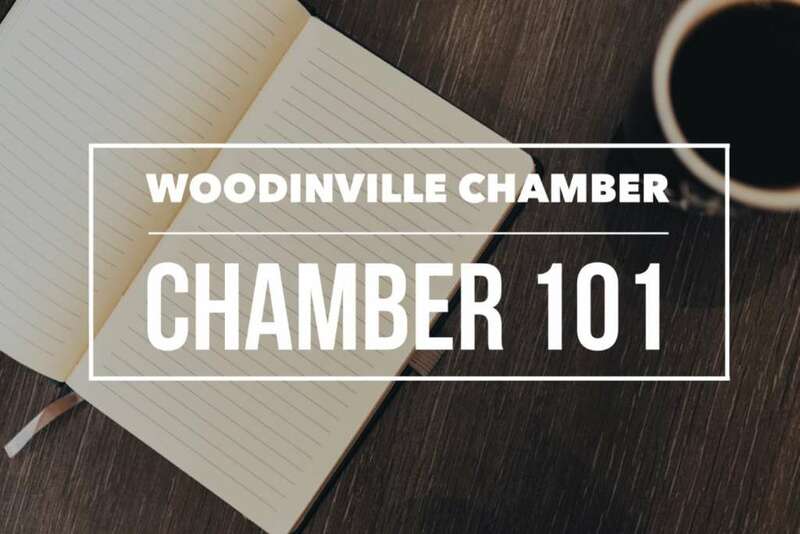 For our September Business After Hours we are teaming up with the Bothell Kenmore Chamber and Kirkland Chamber! 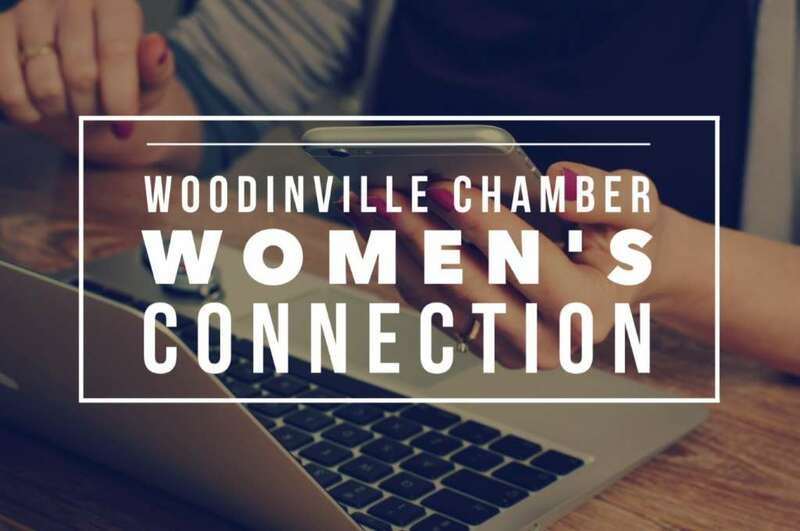 This is a fabulous opportunity to maximize a networking opportunity and get to know businesses in the surrounding cities. 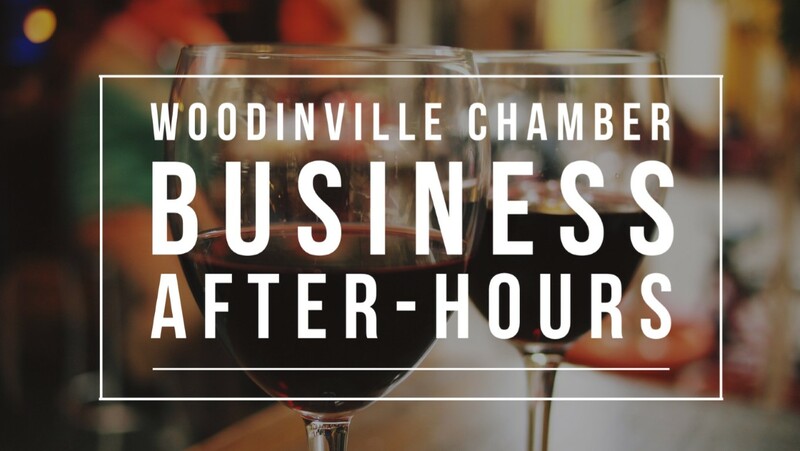 The Multi-Chamber Business After Hours will be hosted at NW Trophy & Award in Woodinville and co-hosted by Goose Ridge, pouring world-class Washington wines.